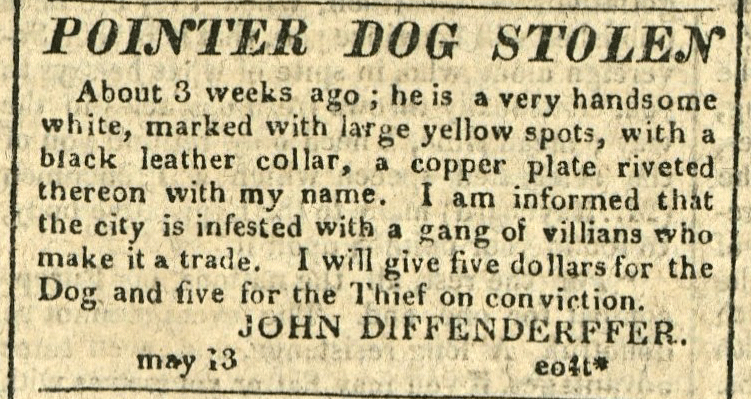 Advertisement: Don’t give up the Shop. 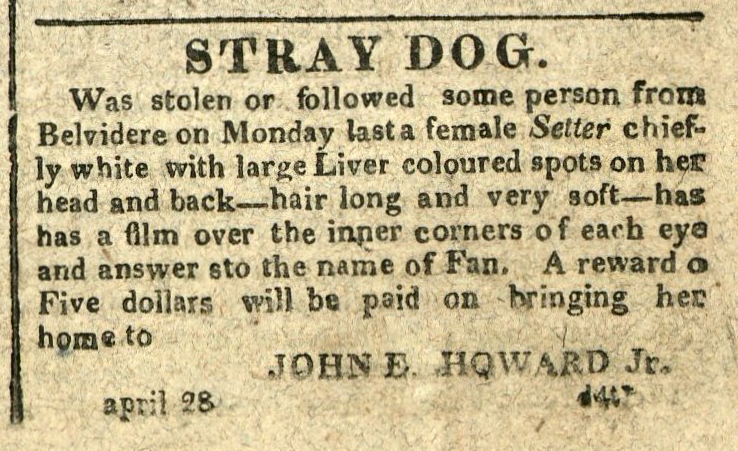 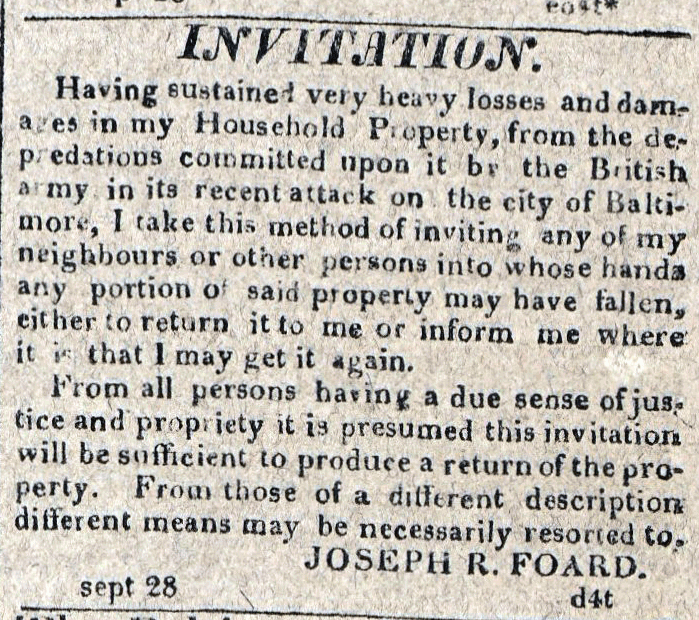 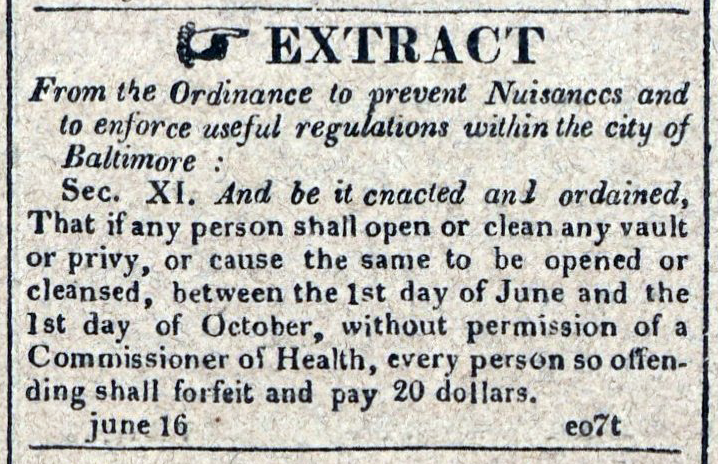 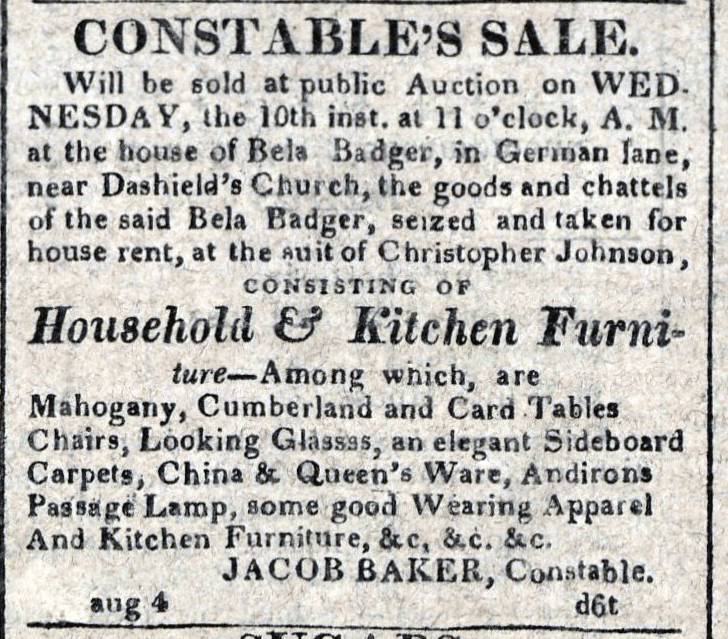 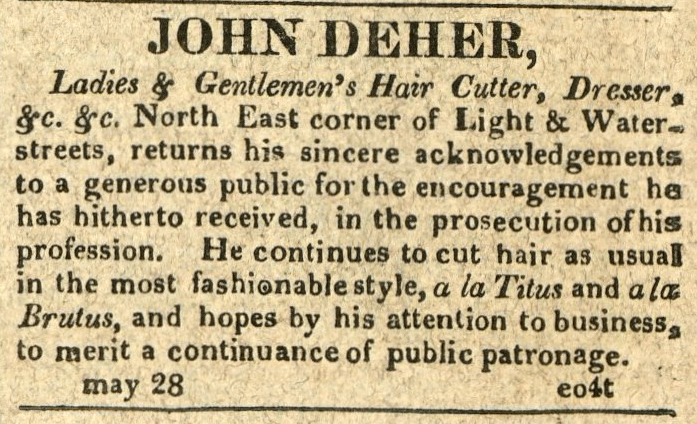 American Commercial and Daily Advertiser, September 6, 1814. 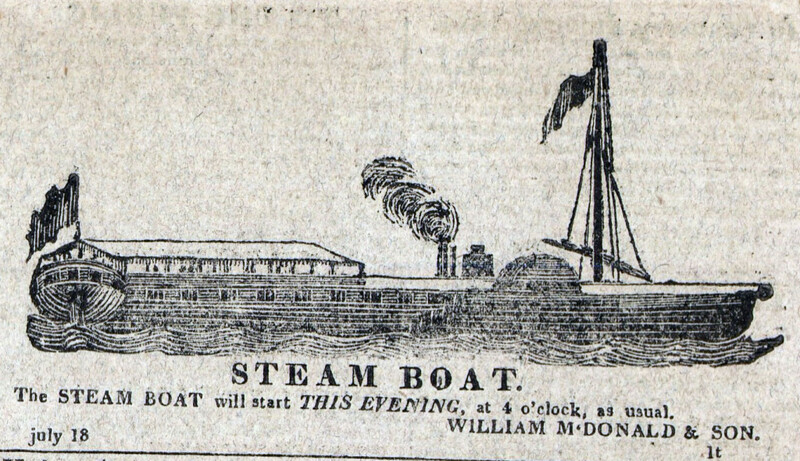 Maryland State Archives, SC3392. 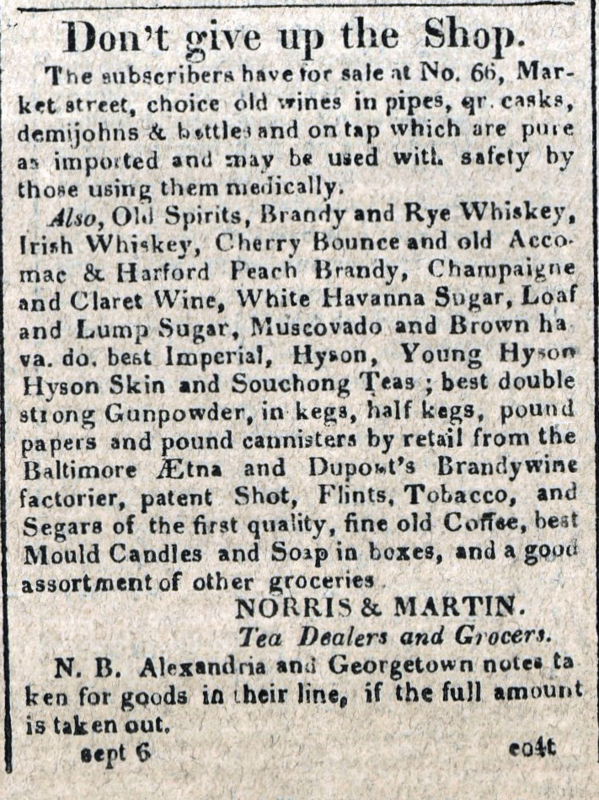 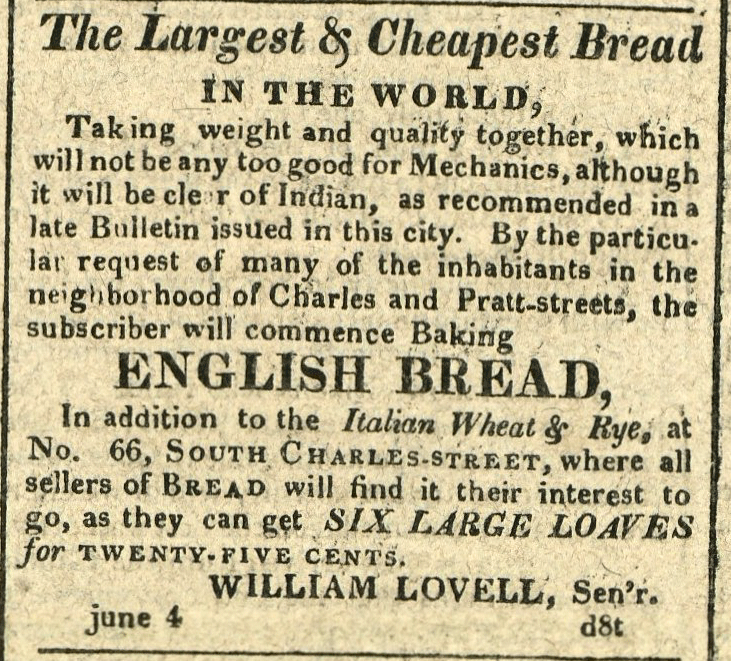 American Commercial and Daily Advertiser, August 4, 1814. 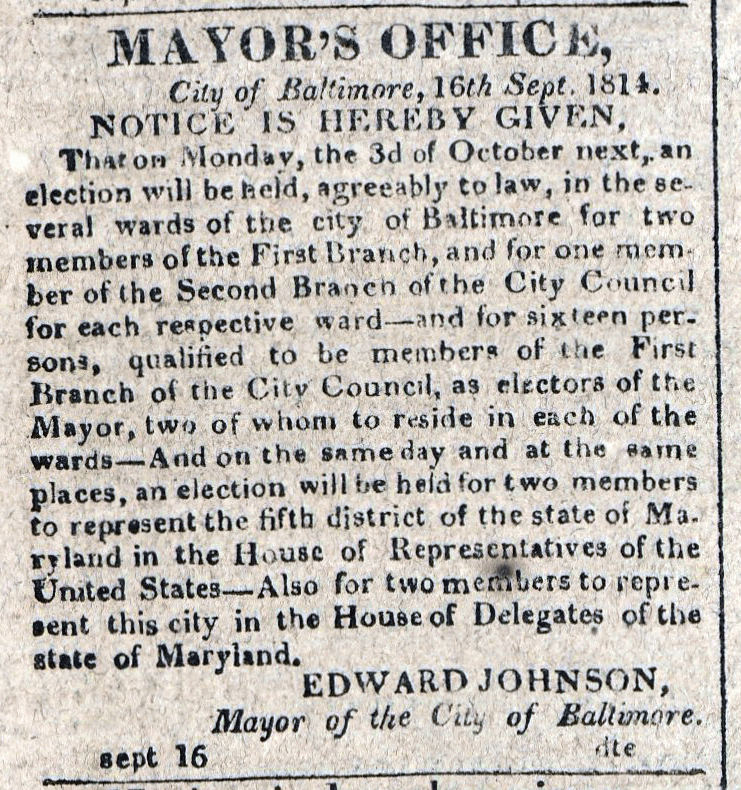 Maryland State Archives, SC3392.